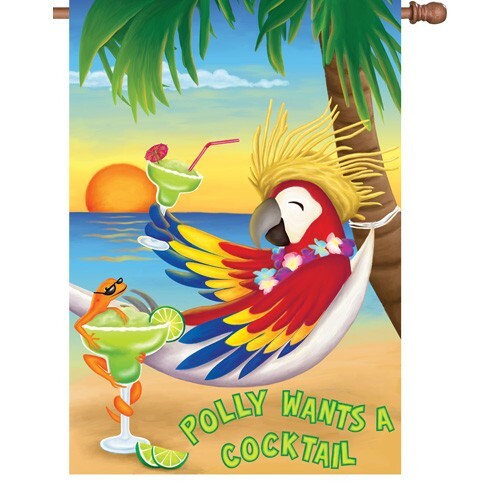 Premier Kite's House Flag- Polly Wants a Cocktail #52464 28x40 in. 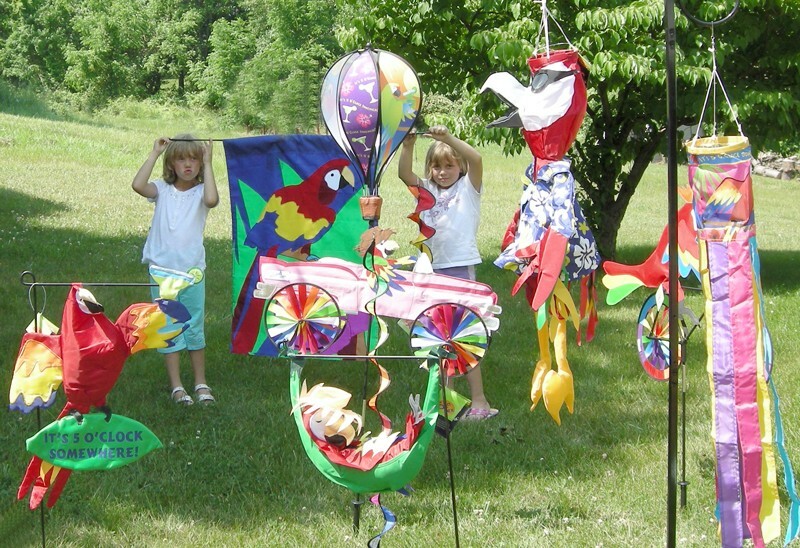 Premier Kite's House Flag- Its Party Time- Parrots # 52274 28x40 in. 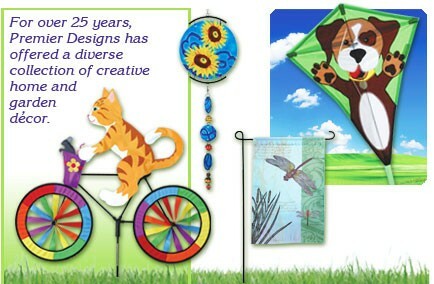 Premier Kite's House Flag- EVERY HOUR IS HAPPY HOUR #52716 28x40 in.